Address 3391 Peachtree Road N.e. 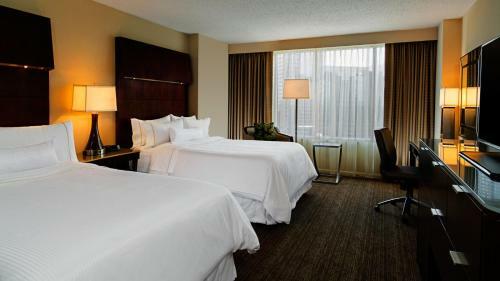 Rooms from $120.60 per night. 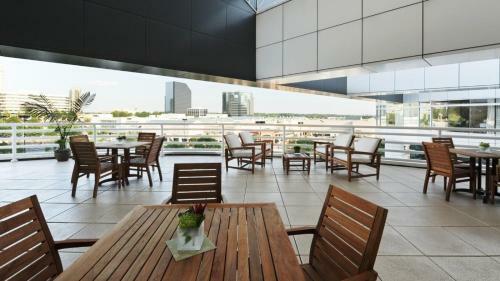 With its prime location in upscale Buckhead home to elegant shops and restaurants the Westin Buckhead Atlanta is a top choice for our guests in the area. 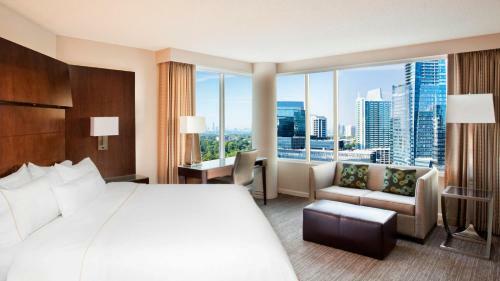 This hotel's 365 rooms are decked out with flat-panel TVs and large comfortable beds. 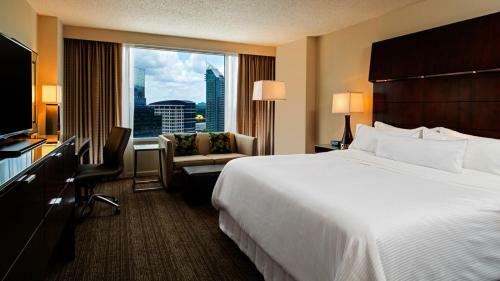 A fully equipped fitness center in-room spa services and on-site dining at the Palm Restaurant complete the package for a restful relaxing stay. 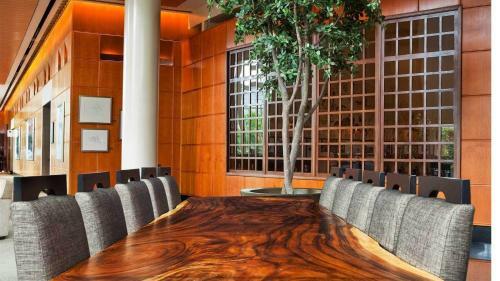 For the corporate traveler the hotel offers a business center. Wi-Fi is available for an additional fee. 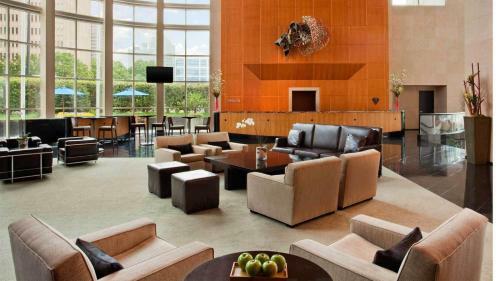 The hotel is adjacent to world-class shopping at Lenox Mall and Phipps Plaza in the center of lively Buckhead. 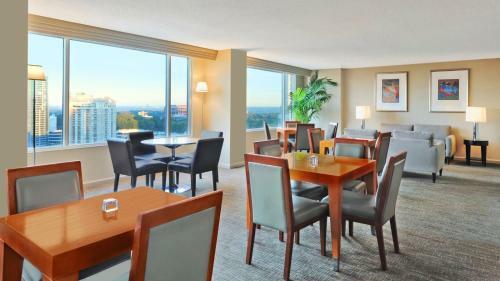 It's a 15-minute drive to downtown and all its attractions. 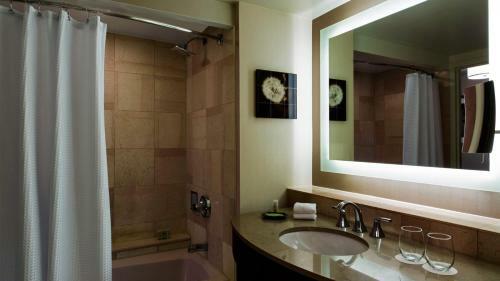 The hotel offers limited shuttle service within the surrounding area. It's 18-and-a-half miles to Hartsfield-Jackson Atlanta International Airport. 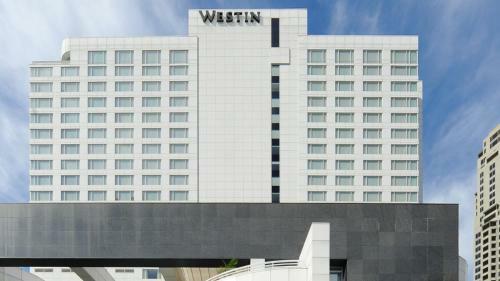 Add The Westin Buckhead Atlanta to your free online travel itinerary.